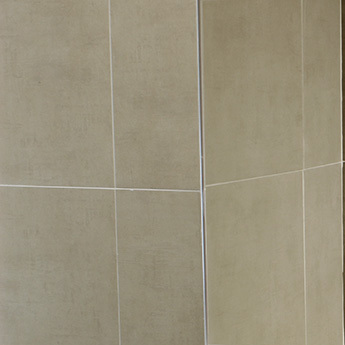 These tiles feature an ivory colour and a natural stone effect appearance. This look has been complemented by a matt finish. 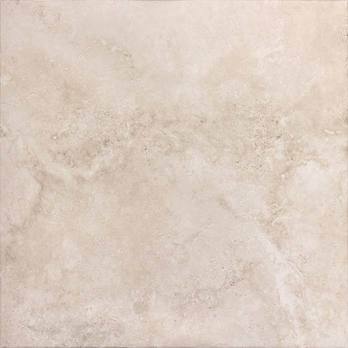 If you are looking to add character to your bathroom or kitchen interior and still provide a large amount of character, these Legend Ivory Porcelain Tiles are an excellent choice. 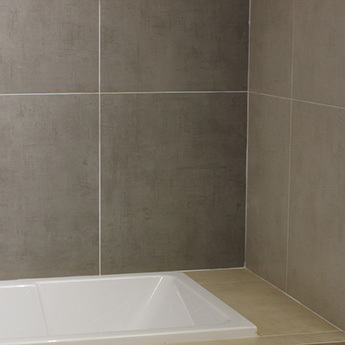 These square 600x600mm tiles are well suited to a wide variety of design layouts. 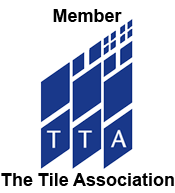 The large size and high level of durability makes them an excellent flooring option although they are equally at home as a wall tile. 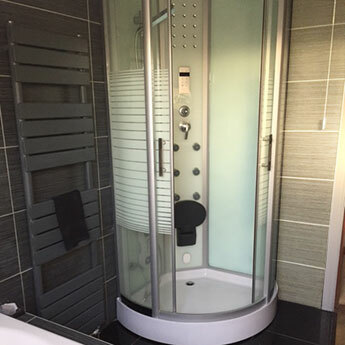 The light colour means they are often incorporated within minimalist contemporary designs. 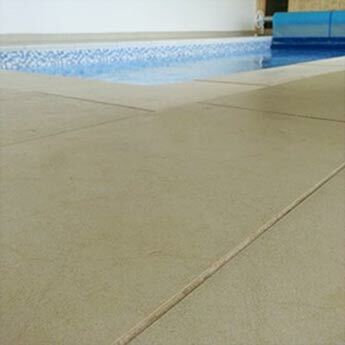 These premium quality porcelain tiles are manufactured to the highest standards, providing a covering that is extremely durable and suitable for busy areas. 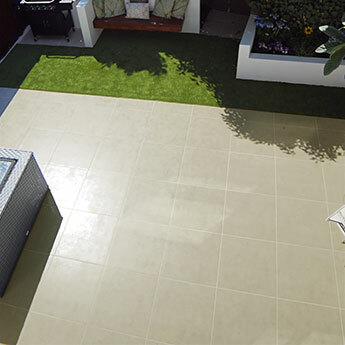 With its incredible strength and easy to clean and low maintenance nature, porcelain is a superb all-round tile for home and commercial renovations.